Follow along with us through 4.5 hours of content containing 60 videos which will take you through EVERYTHING you need to know to build, design, and launch an awesome Drupal 7 e-commerce site. 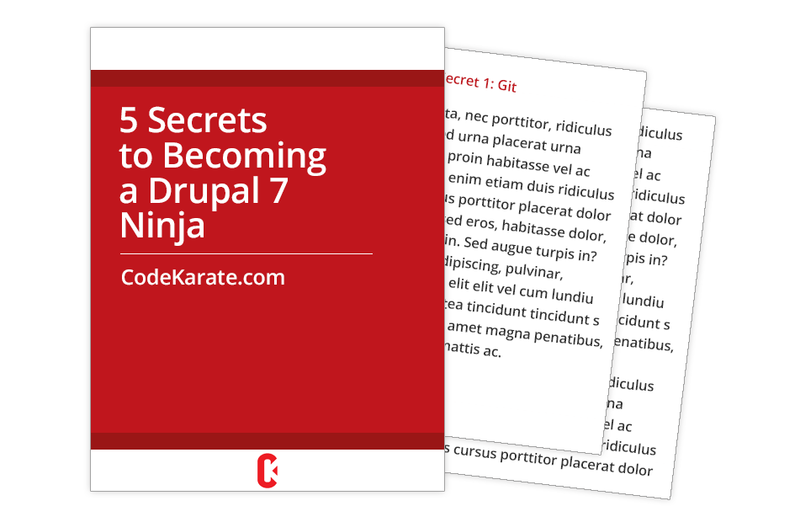 This 200+ page ebook guides you through 5 things you aren't utilizing on your current Drupal site that you should be. 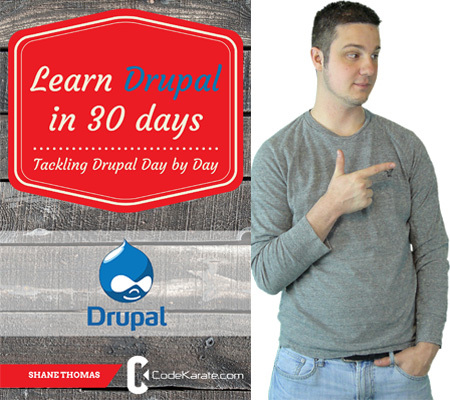 This day-by-day reference guide will take you from zero to Drupal 7 hero in 30 days. 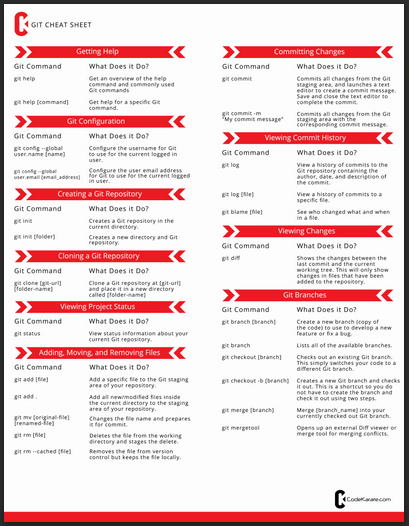 Drush and Git are two tools that should be in every Drupal developers arsenal. 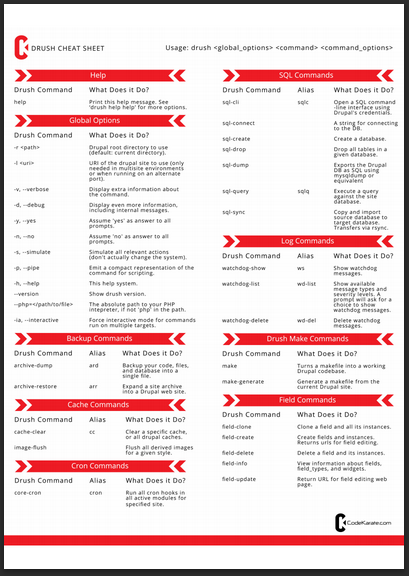 These handy cheat sheets are great reference guides if you are just getting started or even if you just want a quick reminder of all the available commands from time to time. If you find value in Code Karate videos, guides, and lessons, please help me continue the project.